An adult student at Tameside College is going places after her intricate hairstyles attracted widespread attention online. 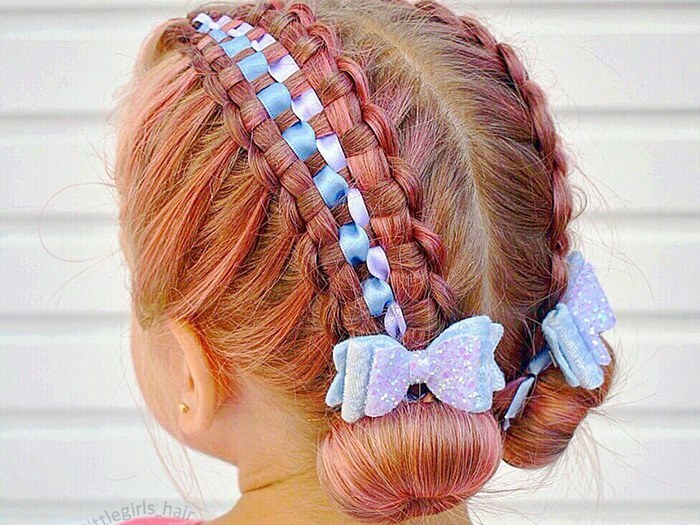 Leanne Forrest, a level one hairdressing student has amassed over 50,000 followers on her Instagram account ‘3LittleGirlsHair’, sharing photographs of her daughters’ hair in various styles of braids and plaits. 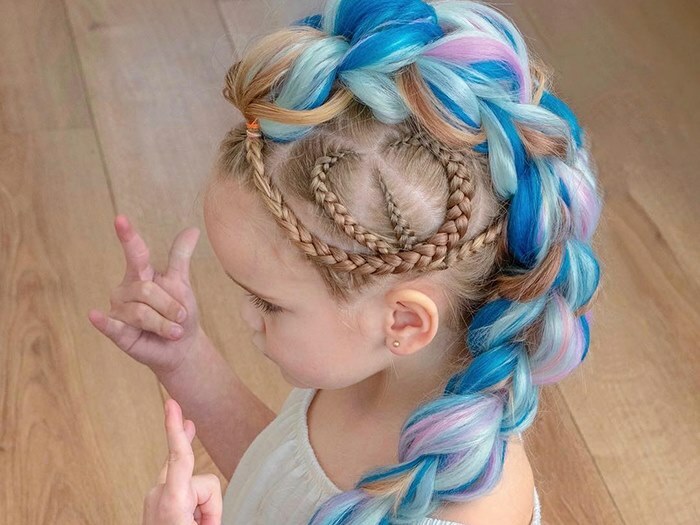 After being taught how to braid by her niece, Leanne has spent the last two years researching and developing ever more complicated designs based on French, Dutch, lace and infinity braids. She then shares photos of the hairstyles with her many fans. Leanne is planning to develop a wedding hair business following this success on Instagram. You can see Leanne’s work on her Instagram account ‘@3LittleGirls_Hair’ or on Youtube ‘3Littlegirls_Hair’. To find out more about hair and beauty courses at Tameside College call 0161 908 6600.